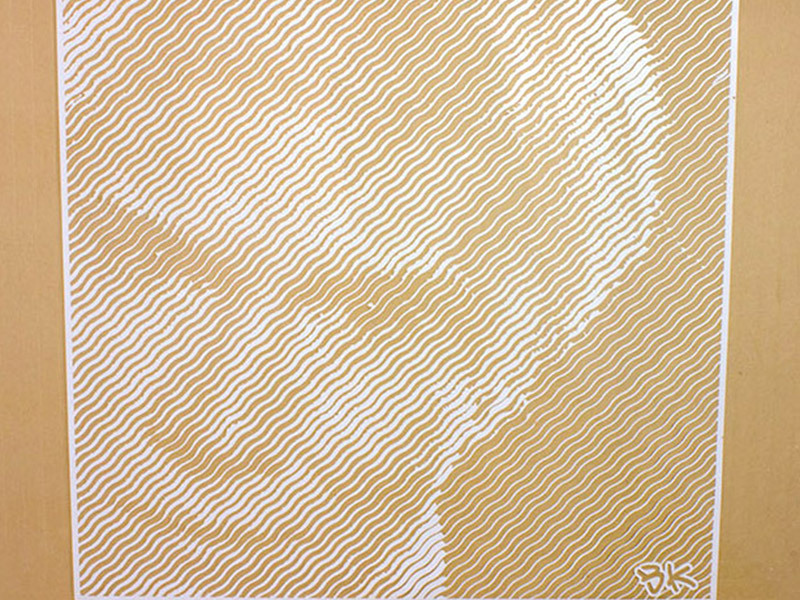 Billi Kid - Warhol Stencil - Pure Black, Inc.
Is the stencil you’re seeing here as amazing as you thought? Yes, yes it is. Unbelievable design by Billi Kid. 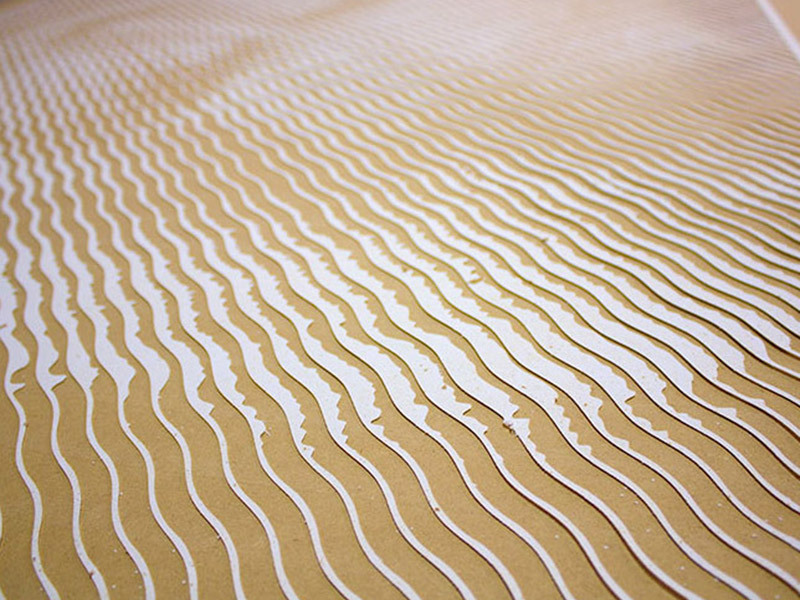 And not too shabby of a job with the CNC cut on our part (if I do say so myself) at 48x48″ on styrene…. done uhhh VERY carefully.